GENEX now offers UdderLife™ OptiShield™ teat sealant to help cows block intramammary infections throughout the dry period. UdderLife™ OptiShield™ teat sealant is a sterile, antibiotic-free, off-white paste that provides a malleable barrier in the teat canal, similar to that of a cow’s own keratin plug. The product contains 65% bismuth subnitrate in a mineral oil base. 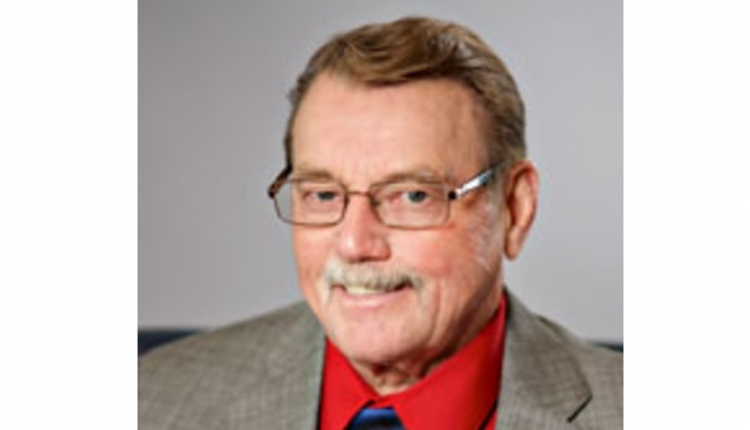 While it does not treat clinical or subclinical cases of mastitis already present in a dry cow’s mammary system, it works to help prevent new cases. UdderLife™ OptiShield™ teat sealant comes in a 4g tube which holds enough contents for one teat. There are 144 tubes per pail, providing teat sealant for 36 cows. 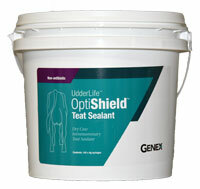 For more information about UdderLife™ OptiShield™ teat sealant or other GENEX products, visit www.genex.coop or contact your local GENEX representative.